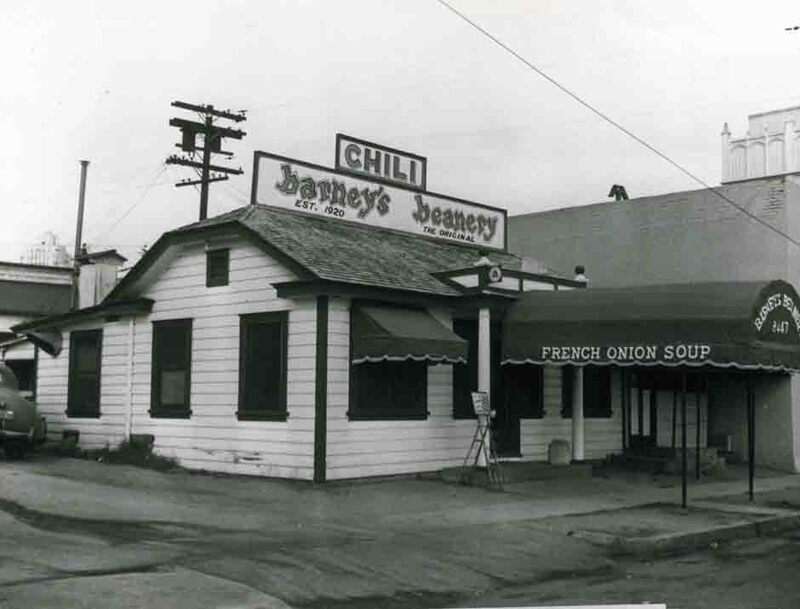 Opened in 1920, Barney's Beanery on Santa Monica Blvd. in West Hollywood, was an instant success. 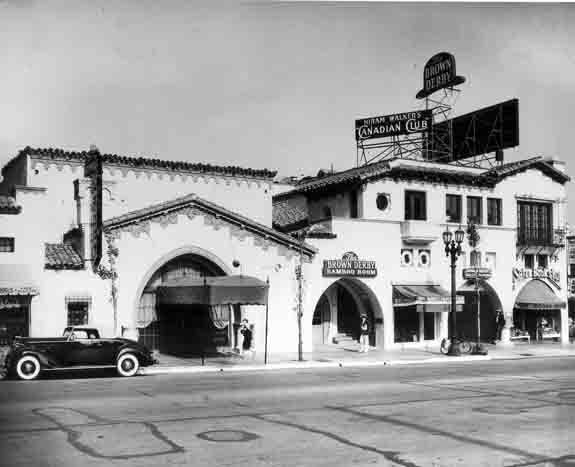 1939: The Brown Derby restaurant on Vine St., in Hollywood, was the second Brown Derby restaurant. 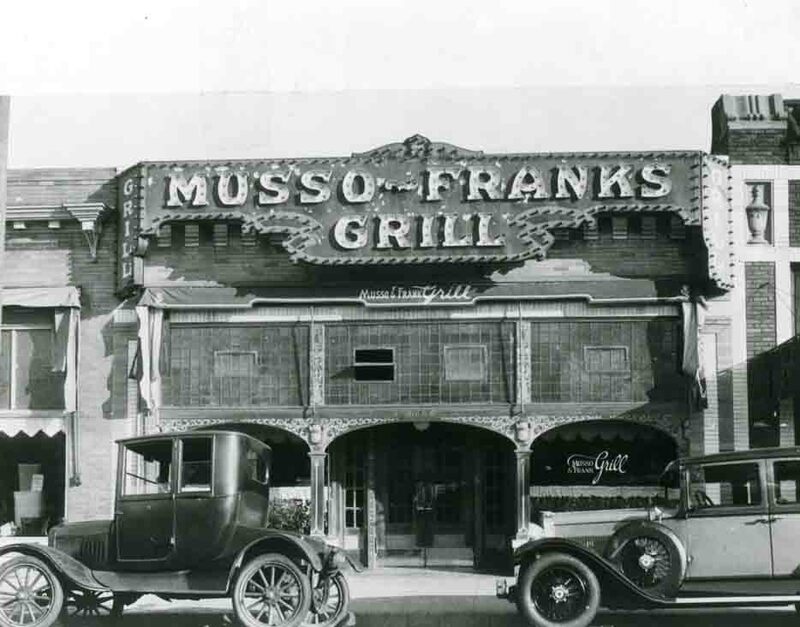 The first restaurant was located on Wilshire Blvd. and was in the shape of a derby hat. The Hollywood Brown Derby was very popular with both Hollywood residents, businessmen and entertainment personalities. 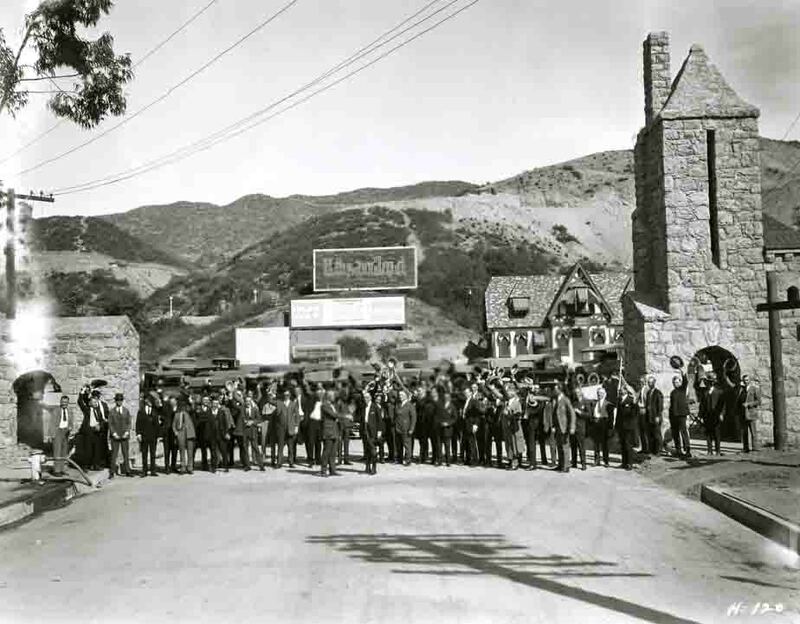 After the motion picture industry settled in Hollywood in 1910, Hollywood began to experience explosive growth. 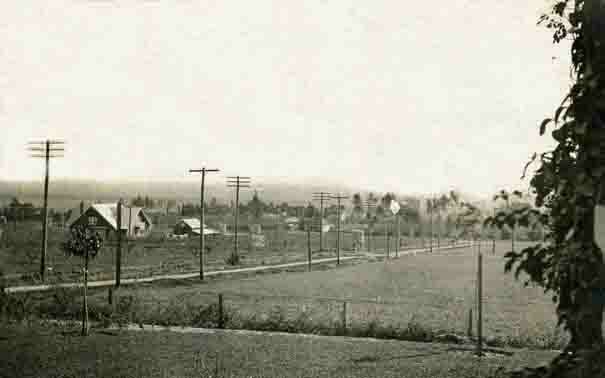 As Hollywood’s population grew, so did the demand for housing. 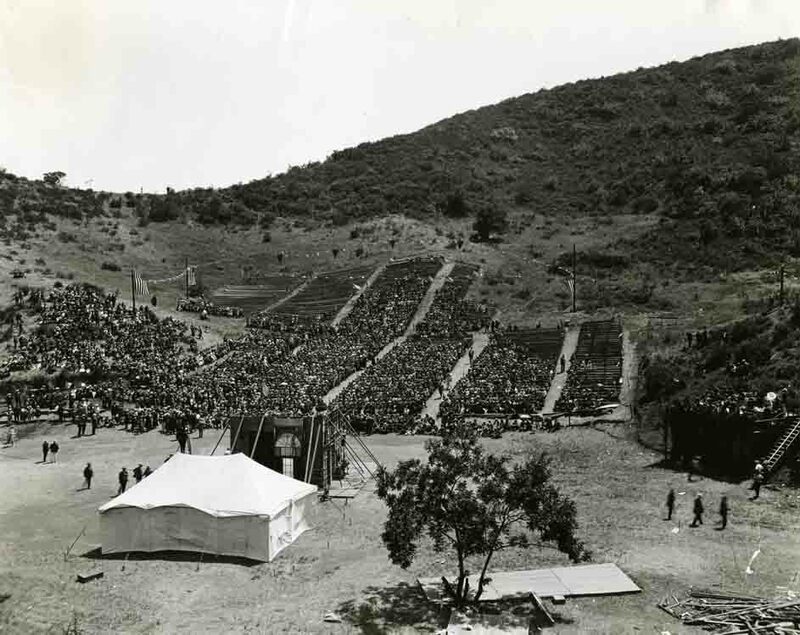 By 1951, the Hollywood Bowl was experiencing tremendous financial difficulties. 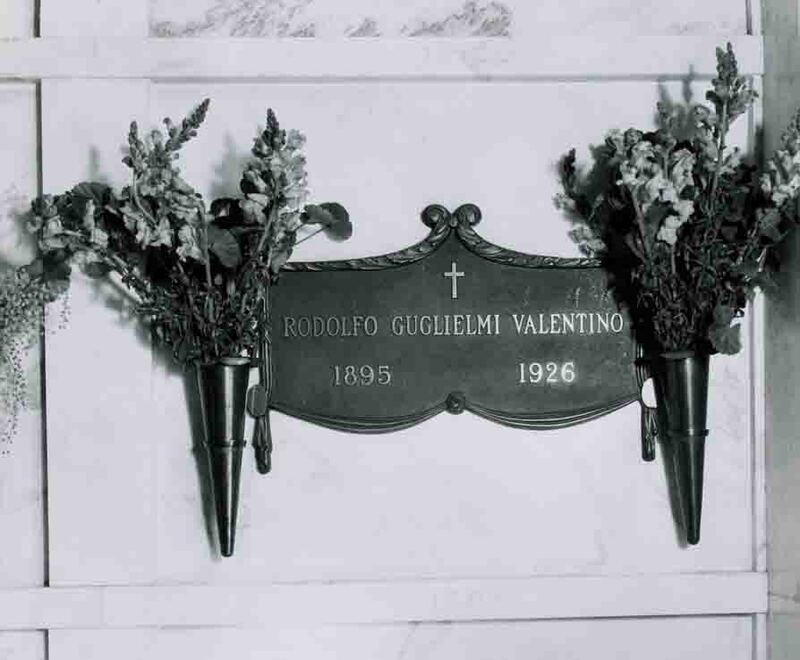 Whatever the reason, the brutal fact remain that attendance of the first week of the 1951 season averaged only 4795 customer per performance – an audience so small that it literally rattled around the enormous Hollywood Bowl. It should be noted that the capacity of the bowl was over 17,000 attendees.